When you grew up, as I did, on the Hudson River, in the vicinity of Pocantico Hills, the Rockefeller name loomed large. 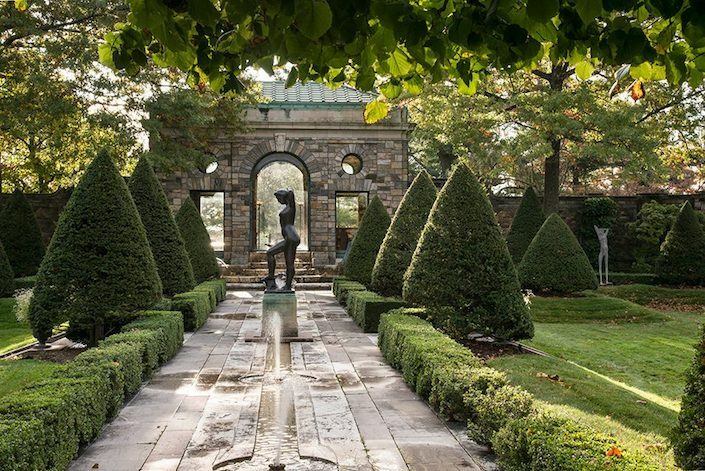 In addition to their own stately homes, the family was largely responsible for so many generous gestures in the area, from the charming Union Church with its Matisse and Chagall windows, to the amazing Stone Barns Center to the Rockefeller State Park Preserve. Every year in grammar school we would visit the estate farm, excited to milk the cows and jump from the hayloft. When David Rockefeller died earlier this year, the legacy came to a certain closure. 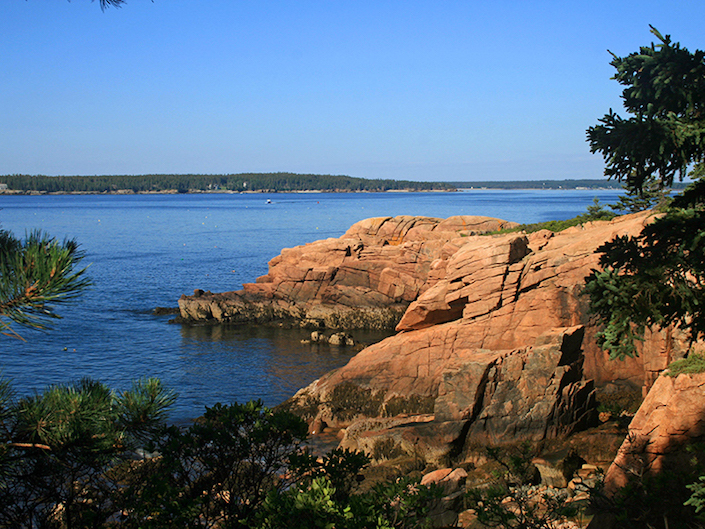 As the last surviving grandson of John D. Rockefeller, the Standard Oil magnate, David was known as a titan of industry and philanthropy as well as a mainstay on the social circuit. And now the homes in which he and wife Peggy raised their six children are all on the market. 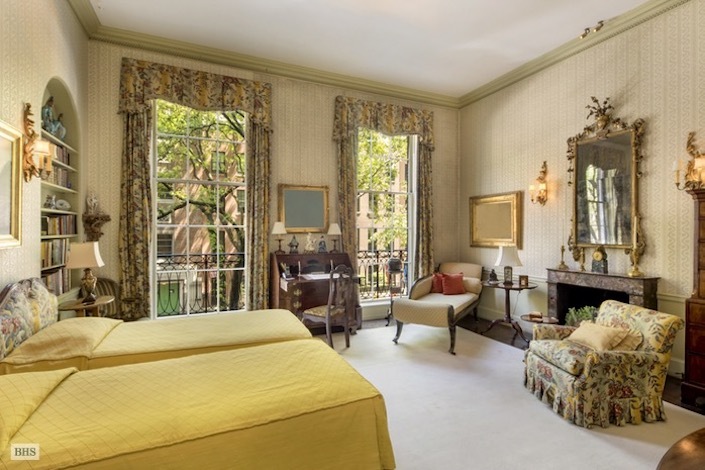 The New York City townhouse on East 65th Street, with eight bedrooms, eight fireplaces and a garden, encompasses almost 10,000 square feet. 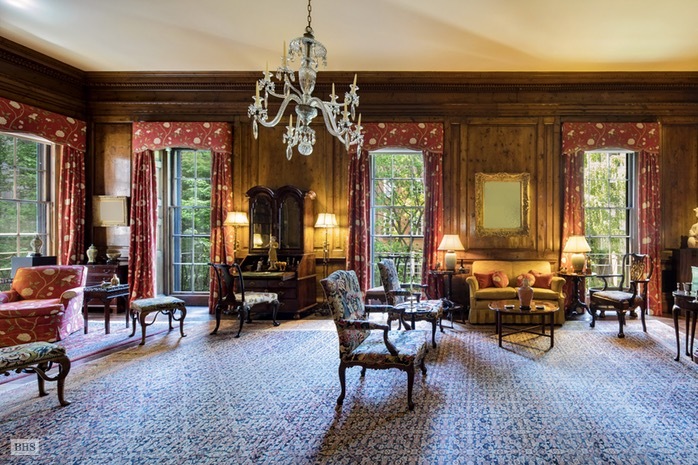 Originally build in 1924, the Rockefellers purchased it in 1948, hiring architect Mott Schmidt, who also built for the Astors, Morgans and Vanderbilts, to renovate the interior. 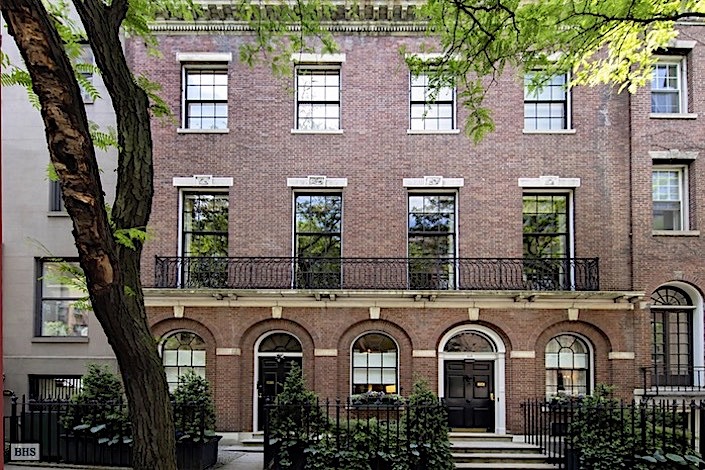 It is, like all of the Rockefeller residences, classic and understated in style. 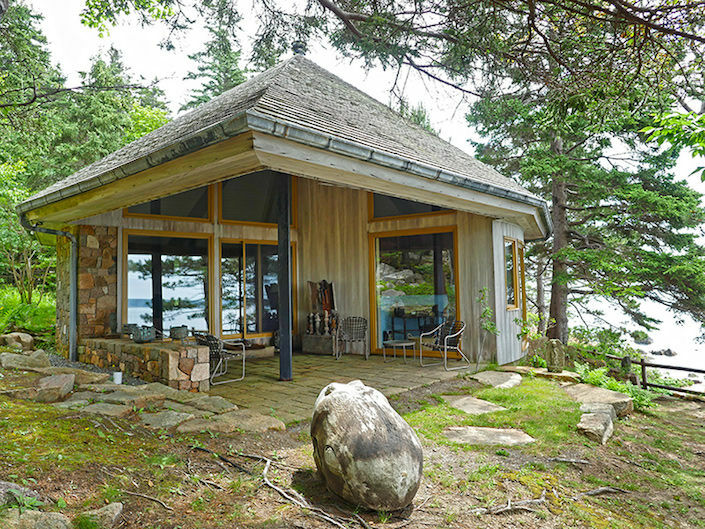 At 40 feet wide, the rooms are generous and perfectly proportioned. 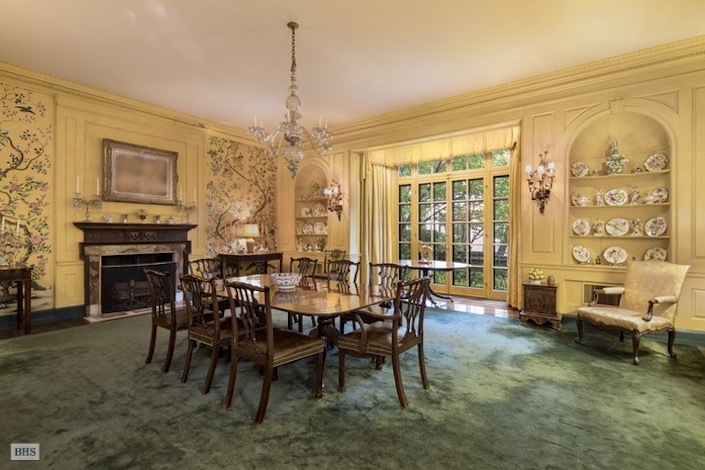 The dining room, above, overlooks the garden and the enormous living room, below, extends the full width of the house. 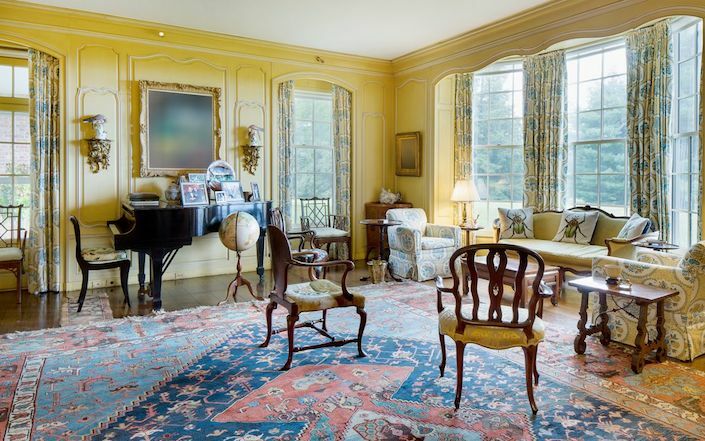 gracious living spaces reference the traditional warmth the Rockefellers favored. 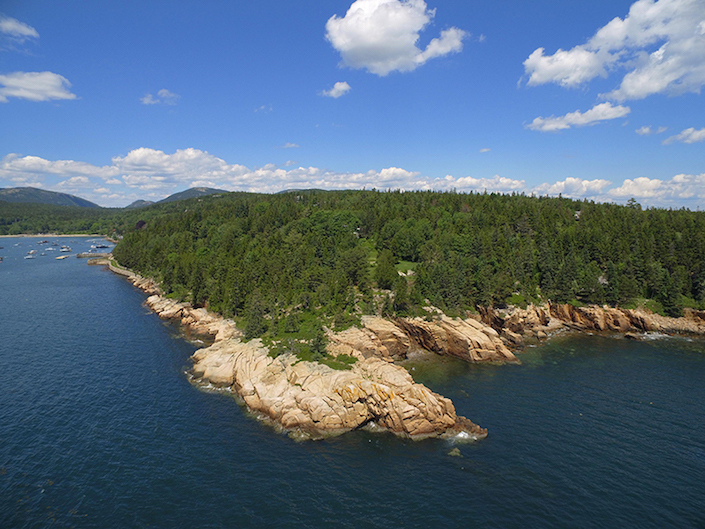 Then, over the summer, David and Peggy’s Maine estate, Ringing Point, near Acadia National Park (David’s father donated over 11,000 acres to the park and built the now famous carriage roads) on Mount Desert Island was put up for sale. a separate study where David wrote his memoirs, below, and a guest house. 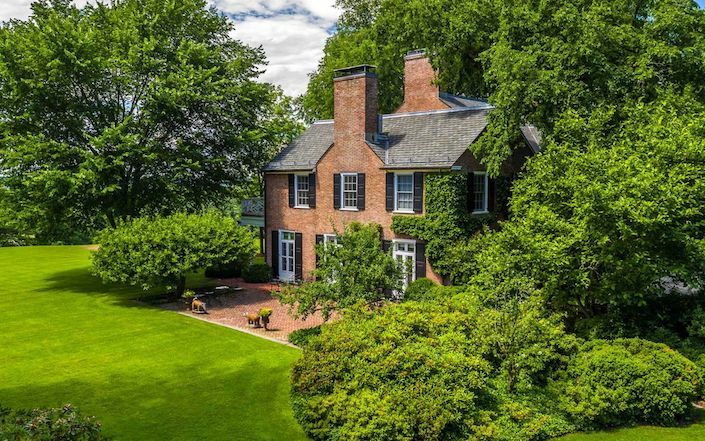 Finally, a couple of weeks ago, David and Peggy Rockefeller’s Pocantico Hills estate, Hudson Pines, also hit the market. 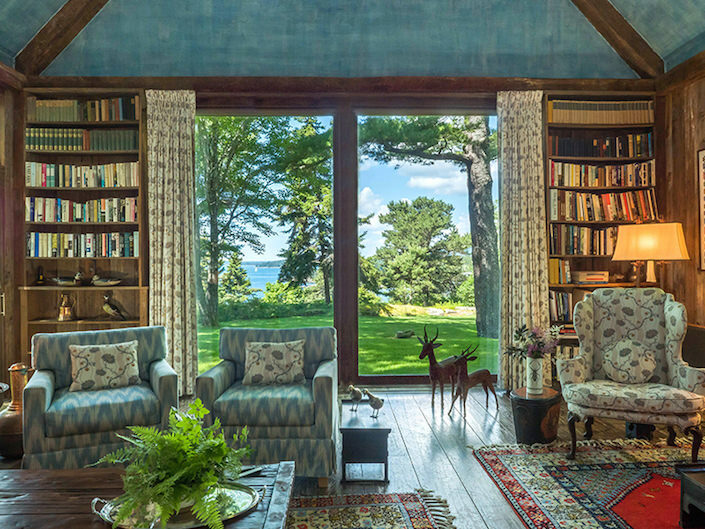 Originally built by family favorite Mott Schmidt in 1938 for sister Abby Rockefeller, the house was purchased by David and Peggy in 1946. 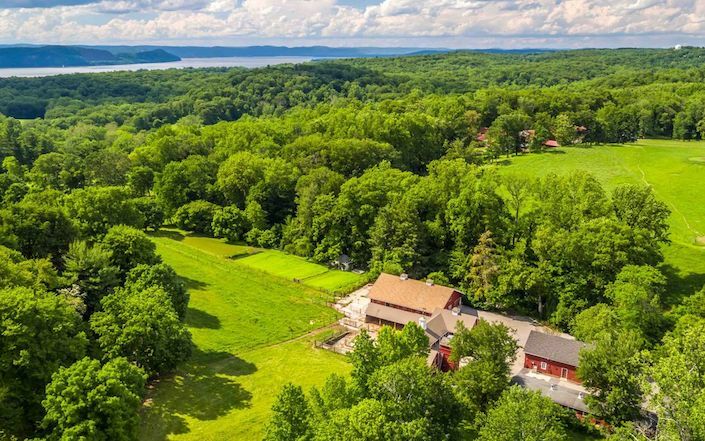 On 75 acres, overlooking the Hudson, it is a bucolic paradise. 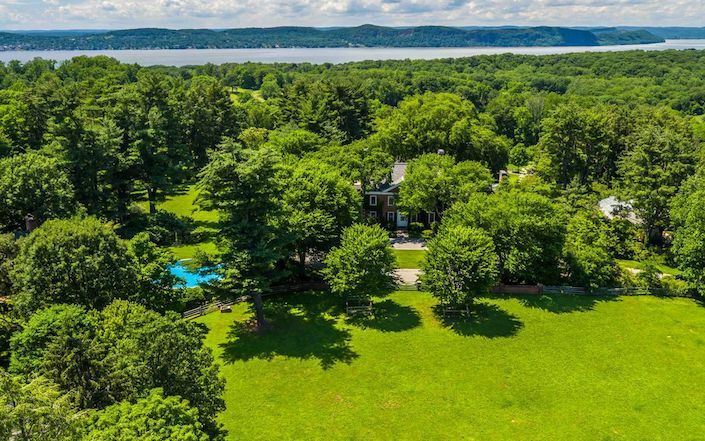 The Rockefeller family property once encompassed 0ver 3,400 acres in and around Pocantico Hills. 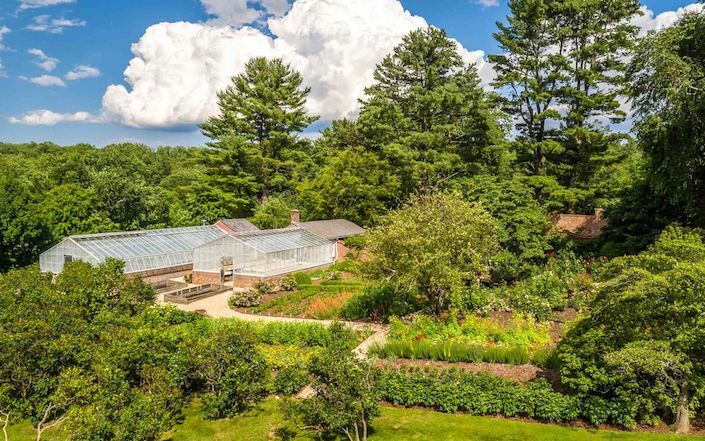 With most of the land now donated to the state, the inner 250 acres, known as the Park, includes Hudson Pines and other family residences as well as Kykuit, John D. Rockefeller’s estate, now open to the public and well worth a visit. 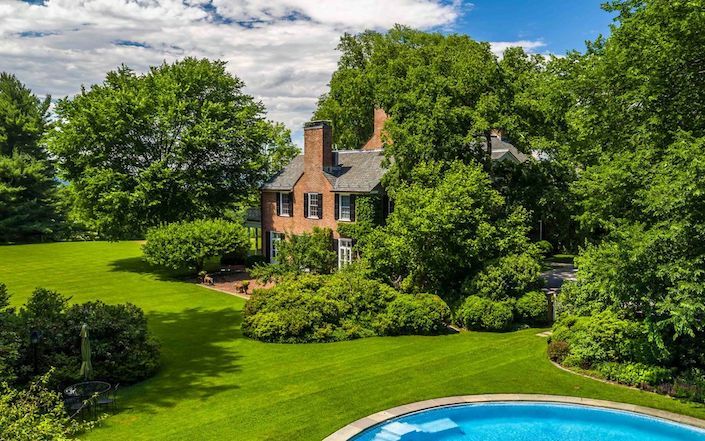 Hudson Pine’s Georgian style main house, at 11,000 square feet, includes 11 bedrooms and 15 baths. 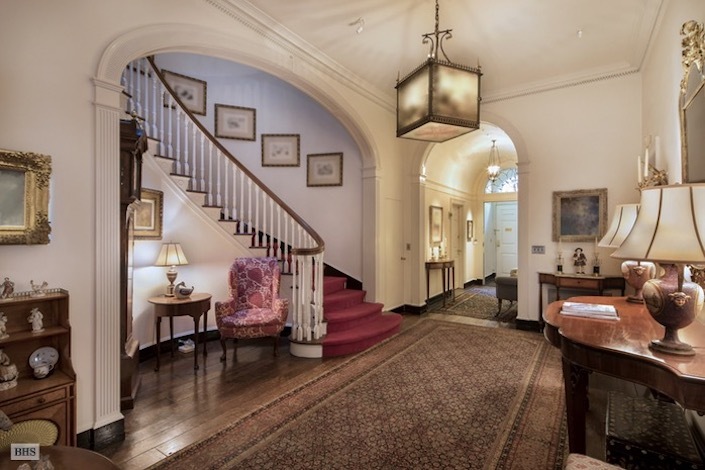 With beautiful pre-war details, the house is decorated in the Rockefeller’s preferred understated traditional style with hints of their personal interests in the details. Note the beetle pillows, referencing David’s lifelong interest in the insects. His collection of over 150 specimens will be donated to the Harvard Museum of Comparative Zoology. six-stall barn and private helipad are all part of the estate. 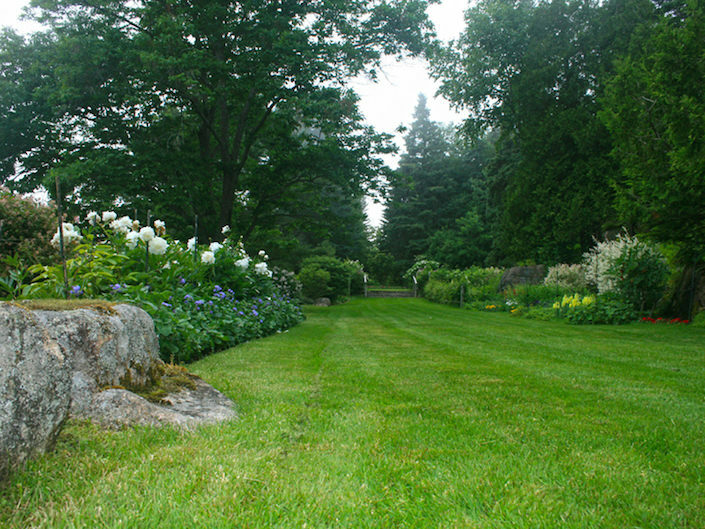 There are specimen gardens, broad lawns and stunning woodlands. 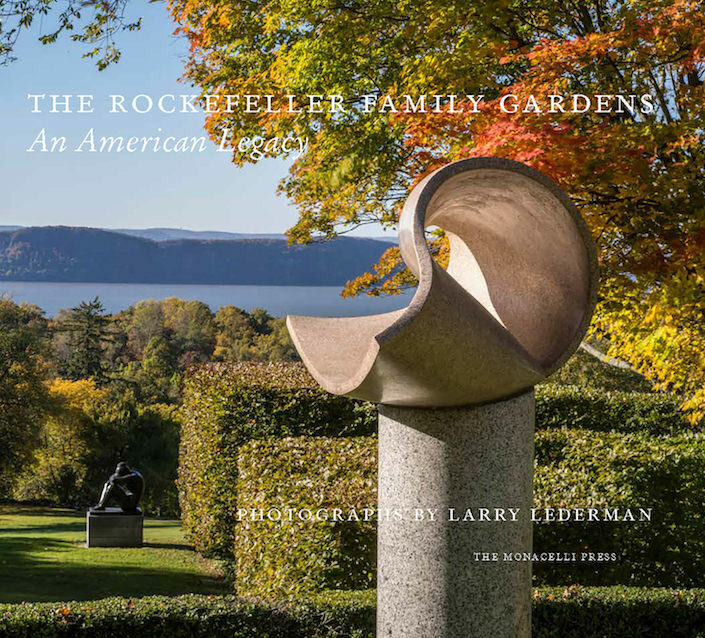 To learn more about Rockefeller gardens (specifically Kykuit and the Abby Aldrich Rockefeller Garden, on Mount Desert Island, Maine), there is The Rockefeller Family Gardens: An American Legacy by photographer Larry Lederman. 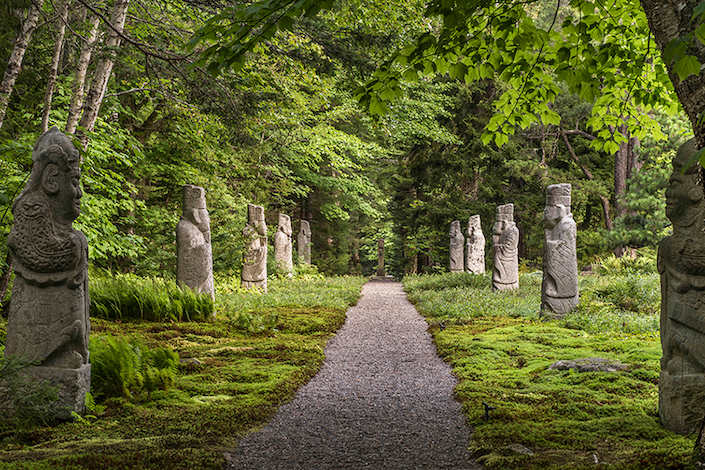 And in Maine, ancient Korean tomb figures line the Spirit Path. 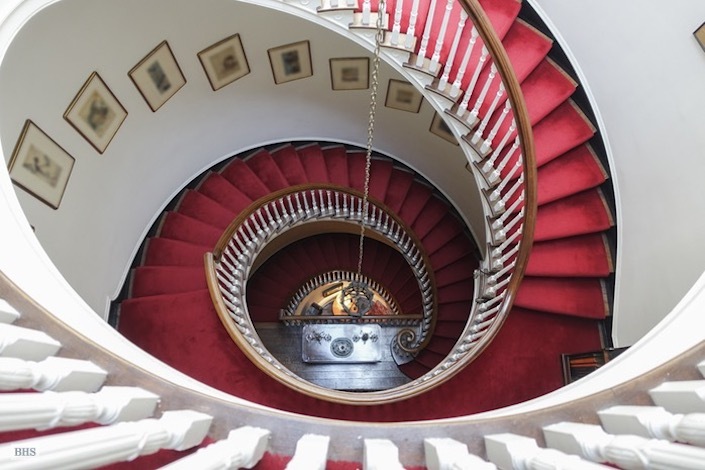 This entry posted in architecture, art, auctions, books, Christie's, interior design. 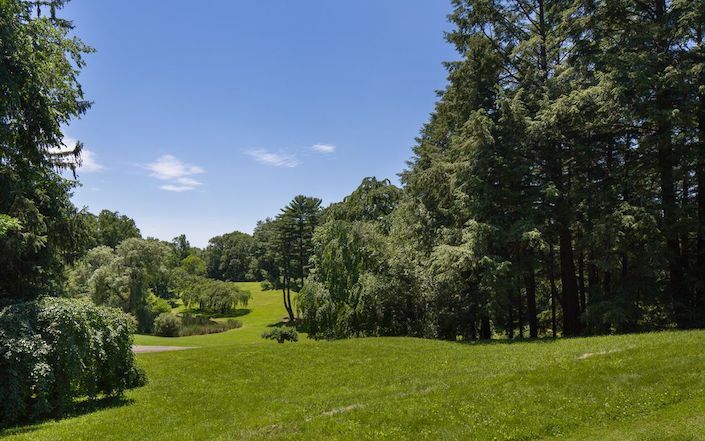 Entry Tags: Architecture, Gardens, Pocantico Hills, real estate, rockefeller, Rockefeller estates Bookmark the permalink. I grew up in Tarrytown, this is wonderful to see their actual homes, they are good people & despite never knowing them, they felt like neighbors! 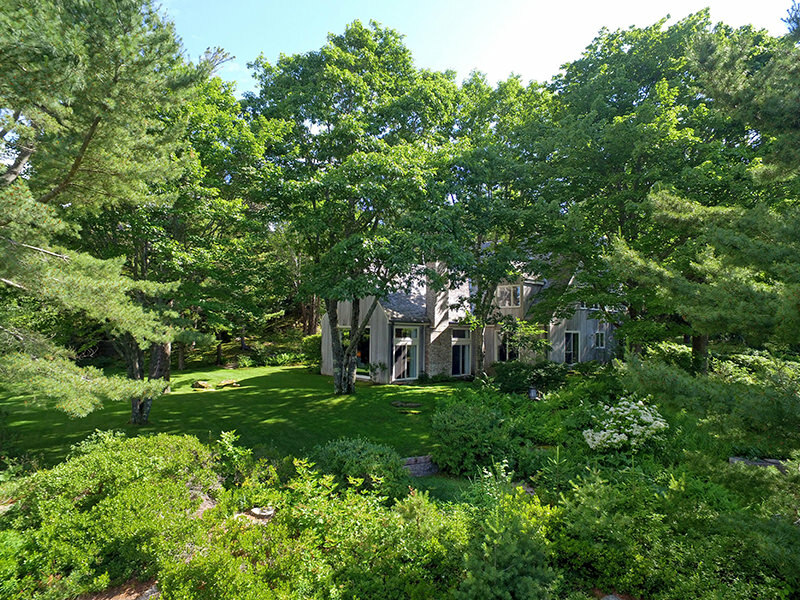 Each home is so gracious in its own way…. 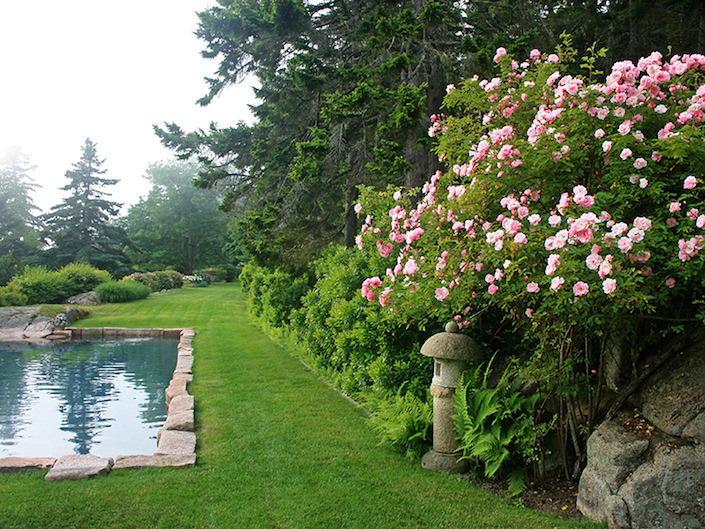 the gardens, as spectacular as they are will be greatly diminished without the art that anchors the various spaces. Thank you so much for the view into this way of life. It shall not come again. I too grew up not far from this magnificent property. 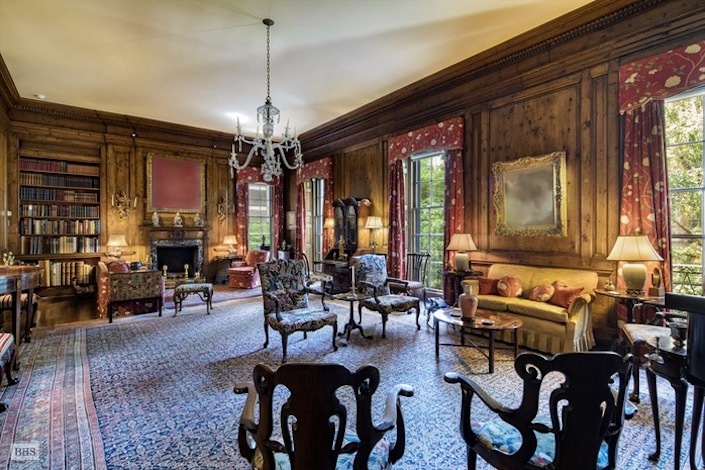 As a teenager I worked at Van Cortlandt Manor, which was saved as a result of the Rockefeller generosity. Thanks so much for this wonderful post. It’s amazing to see all three properties side by side. Nice to see, I am a Rockefeller descendant, and John D is double related, as Christina was the grandaughter of my 4th grt GrPa Diel Rockefeller, altho I never knew him, it was great to know that he did so much good in the world. There is many from his line in Mich. and I have connected with some. It is always great to find a new cousin. I always wanted to see their homes, and was saddened by David’s death, and his son who had just been there to have dinner with him and was killed in his plane on the way back. My Dad’s mother was Rose Rockefeller Schultz and we lived in Mich, her father was Henry who was the son of Wm and Charity McDonald Rockefeller. Thanks for this grand tour. I read your above paragraph and I too am a descendent of Christina and Diel Rockefeller. I am just now attempting to make a family tree. My father was Bradley Rockefeller, Jr. born December 1, 1897. I am not sure how you and I would be related, but we must have a “cousin” connection. Thanks for leaving the posting. I grew up in Tarrytown on Wilson Park Dr! My street backed up to the side entrance of Kykut. Thanks for sharing as Tarrytown and the Hudson own a huge piece of my heart. PS Did you graduate from Sleepy Hollow? I remember Marjie! I graduated from Hackley but went to college with Bruce! I am usually not so forgetful. Love your work and I can call you a neighbor! Wow they are stunning properties. 85 queries in 0.741 seconds.